At S4M we recognize the significance of creating engaging, innovative and results-oriented digital campaigns. 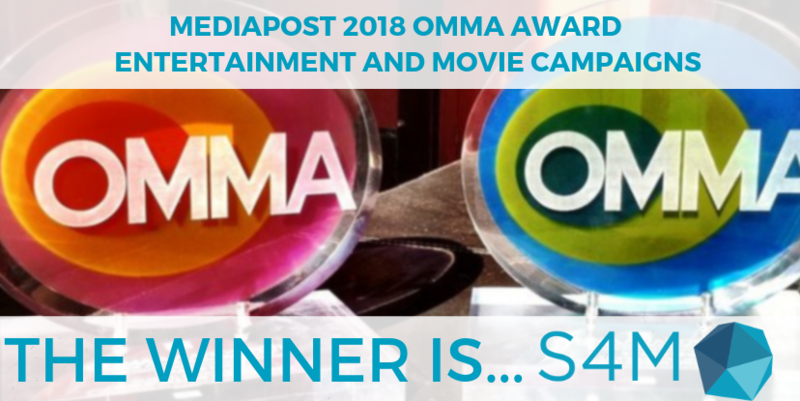 So it’s our great pleasure to share that we have received a MediaPost 2018 OMMA Award for Online Marketing. Partnering with Sony Pictures and IPG MediaBrands, our drive-to-store campaign “Going from the Small Screen to the Big Screen,” for the movie The Dark Tower won the prestigious award in the category of entertainment and movies. The ceremony took place October 2nd in New York City at the historic Cutting Room. 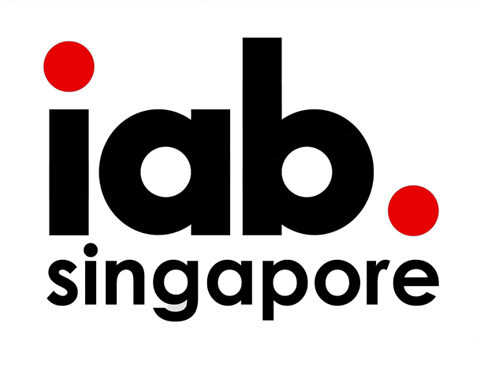 The MediaPost OMMA Awards aim to acknowledge agencies and advertisers that push the potential of digital advertising. Congratulations to all of this year’s winners and nominees. We encourage you to learn more about our award-winning Sony Pictures campaign and S4M.